If you’re looking for the ghost of Al Capone, these five places are where you’re most likely to encounter the spirit of the legendary gangster. There is no more famous name in American crime history than Al Capone, the powerful mob leader who ruled Chicago through a haze of cigar smoke with an iron fist. Larger than life, Capone died in 1947, but some say his strong will and personality has carried on beyond the grave. According to various witnesses, Capone’s ghost can be found traversing thousands of miles in the afterlife, showing up at a variety of his old haunts. Here are just a few of the places where it is claimed you might have an encounter with Alphonse Gabriel Capone—former gangster, bootlegger, racketeer, head of the Chicago Outfit, and potential wandering spirit. Al Capone’s ghost stories begin when he was still alive. Capone’s mob executed the brutal Saint Valentine’s Massacre on Feb. 14, 1929. Capone’s men, dressed as policemen, entered a garage on Chicago’s North side owned by Capone’s rival George “Bugs” Moran. There they told seven of Moran’s men to stand and place their hands against the garage wall where they were gunned down in a hail of machine gun fire. It was a sensational, sick story of violence that made the general public call for an end to mob violence. 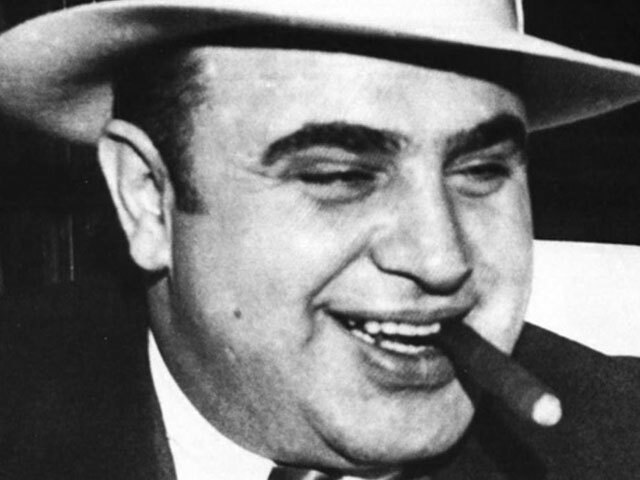 Capone himself was soon rounded up and sentenced for carrying a dangerous, concealed weapon. He was sentenced to serve time and spent 8 months at Eastern State Penitentiary from 1929-1930. 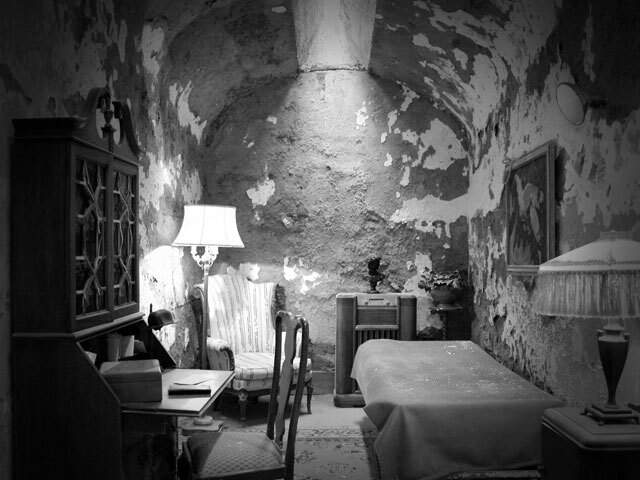 Capone was provided with a lavishly furnished cell, complete with oriental rugs and a cabinet radio, but suffered in a different way. The story goes that Capone was tormented by the ghost of James Clark, one of the victims of the Saint Valentine’s Day Massacre. Clark was Moran’s brother-in- law, and legend says Capone could be heard at night by other inmates begging Jimmy to leave him alone. Stories say the ghost of Jimmy Clark continued to dog Capone after he was released from Eastern State, following him around to harass him. The penitentiary was also known for its cruel torture practices to inmates, such as dousing them with cold water in winter months, chaining their tongues to their wrists, and leaving them strapped tightly to chairs for extended periods of time. They also had a solitary confinement room called “The Hole,” where they would be held without light, human contact, and little food. 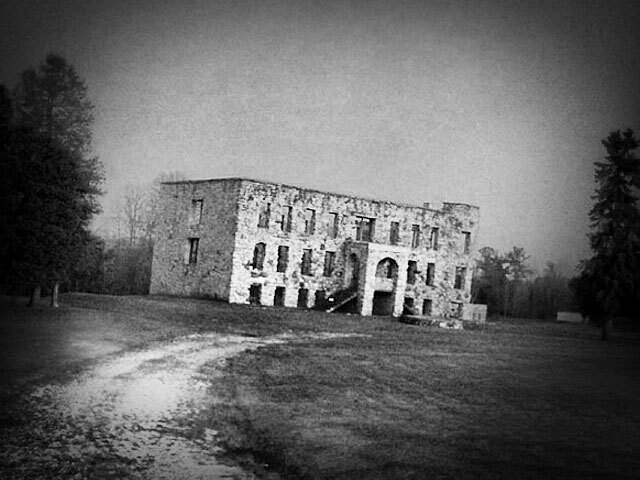 The prison was abandoned in 1971 and remains a favorite spot for paranormal investigators. In actuality, the therapeutic spa and hotel was open until the 80s, when fire destroyed the interior and just left the outer stone structure in place. The eerie, fire scorched building developed into local urban legend. Teens daring each other to enter the allegedly supernatural location became a pastime for bored rural youth or adventure seekers on a road trip. Unfortunately, not much is left to see of the Hotel Hell. Only a small part of the building remains standing—a 90 mph windstorm destroyed most of the structure in 2013. 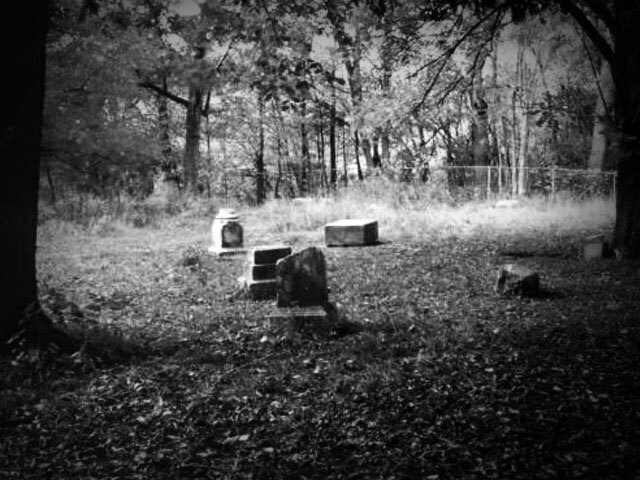 Ask any experts on Chicago ghostlore and one of the first places they’ll point you is to one of Illinois’s most haunted plots of land, Bachelors Grove Cemetery, established sometime around 1840 near the suburb of Midlothian. It’s located down a short trail that leads through the woods to the graveyard, surrounded by a chain-link fence and a lagoon covered in thick algae on one side. Claims of activity here are quite substantial. One of the most interesting pieces of ghost evidence is a photo taken in the cemetery in 1991 by Chicago group Ghost Research Society. Using infrared film, they captured what appears to be the ghost of a forlorn woman in a white dress, sitting on top of a headstone. 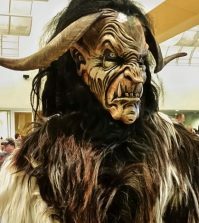 The land is supposedly crowded with entities— there’s reports of flying balls of light, a disembodied crying baby has been heard, a ghost of a farmer and his horse has been seen plowing the ground, a phantom farmhouse appears and disappears, and even a two headed spirit has been spotted. 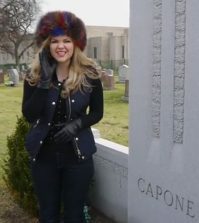 It is also said that Al Capone and his gang used the secluded cemetery’s lagoon to dispose of dead bodies they accumulated during Prohibition. Now, Al Capone’s cigar chomping ghost will put in an occasional appearance, wandering by the graveyard’s lagoon. In 1931, Capone was sentenced to 11 years prison time and was sent to Cook County Jail before being transferred to a federal prison in Atlanta. 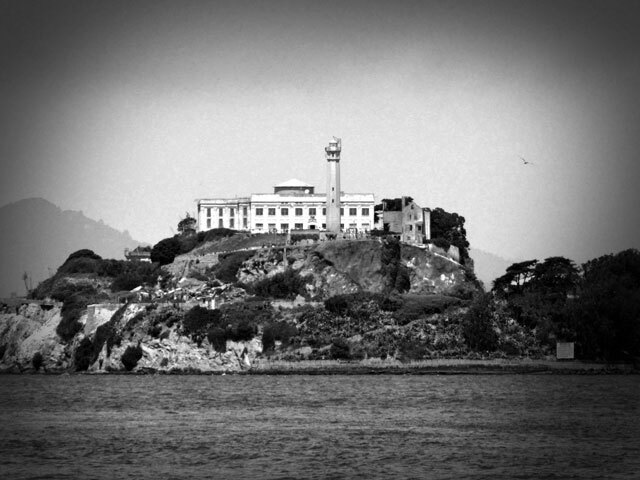 Sick of Capone’s ability to leverage the system, the decision was made to transfer “Public Enemy Number One” to America’s most famous prison, Alcatraz, where Capone was to be just another name and number. Capone was shipped off on a prison railroad car to the Rock in 1934. After settling in, Capone filled his time by playing banjo in the prison band. He often practiced playing the banjo in the empty shower room. Tour guides and visitors have reported hearing a ghostly banjo twang in the shower room and from his cell B-181 (later renumbered B-206). Other gangster ghosts have been spotted—”Machine Gun” Kelly in the prison’s chapel and Alvin “Creepy” Karpis in the prison bakery and kitchen. D-block is considered to be a hotspot for ghosts by several paranormal investigation teams. Suffering declining health from an untreated case of syphilis, Capone was transferred to the Federal Correctional Institute of Terminal Island before being released in 1939. He retired to Palm Island, Florida to live out the rest of his life. 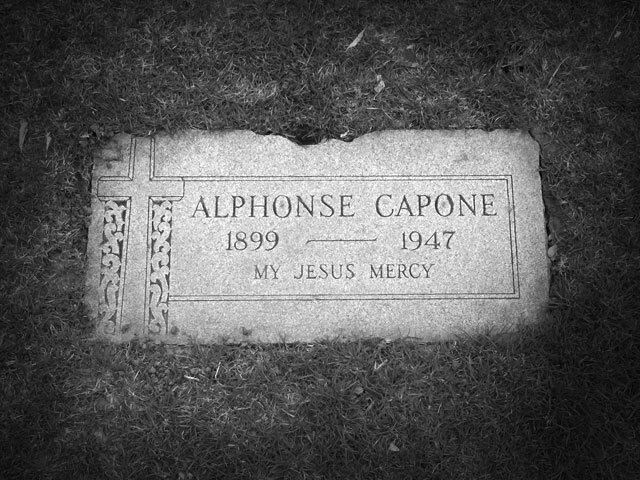 Capone died on January 25, 1947. His final resting place, alongside other members of the Capone family, is the eerie Mount Carmel Cemetery. Besides Capone, a rogue’s gallery of other mobsters, like Frank Nitti, Sam Giancana, and “Machine Gun” Jack McGurn, suspected of being one of the executers of the Saint Valentine’s Day Massacre. Visitors often leave a small gift on Capone’s grave—a cigar, flower, coins, bottles of alcohol. Be respectful when visiting—if you’re not, it’s rumored Capone’s ghost will chase you out. The cemetery is also home to Julia Buccola Petta, “the Italian Bride.” Petta died in 1921 during childbirth and was buried here in her wedding dress (a Sicialian custom), along with her still born baby. 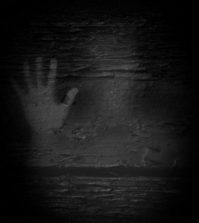 The story goes that after her death, Julia’s mother, Philomena, began having a series of intense dreams of her daughter pleading with her to exhume her body. After asking various officials, Philomena finally was able to exhume Julia’s grave six years later and found that her body was perfectly intact, as fresh as the day it was buried. The grave is marked with a statue of a woman holding a bouquet of flowers on top of it. Porcelian photographs on the base of her tomb show Julia on her wedding day and again after she was exhumed. An inscription in Sicilian translates as “What is this strange photograph taken six years after her death?” Since her reburial, Julia’s spirit has been spotted several times wandering around Mount Carmel. Tea Krulos is a freelance journalist and author from Milwaukee. His books include Heroes in the Night and Monster Hunters (both available from Chicago Review Press). 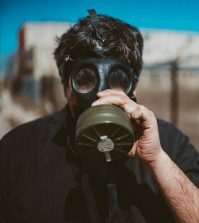 He is also the director of the Milwaukee Paranormal Conference.